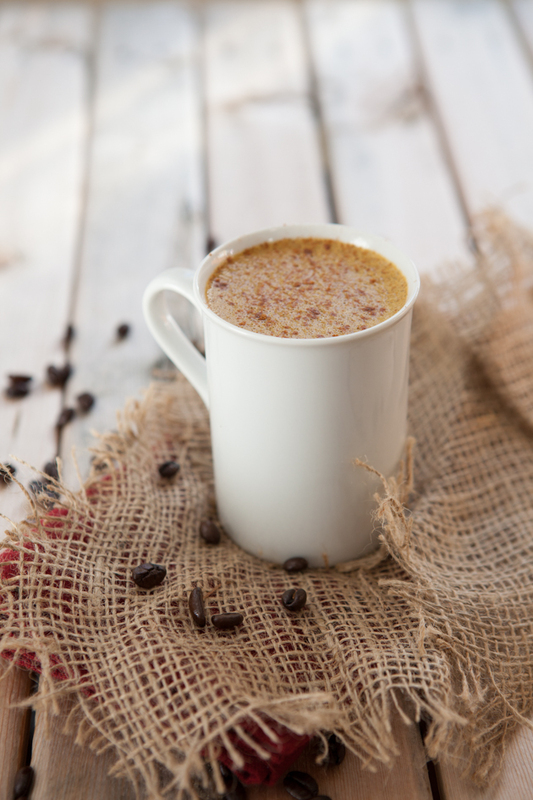 A dairy-free pumpkin spice latte made with MCT oil that propels the health of your body and brain, boosting your metabolism and providing steady energy all day through. 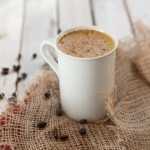 Versions: I like the first version because it develops the flavor a lot more. Nutrition Information: based off using 1 tablespoon of MCT oil. 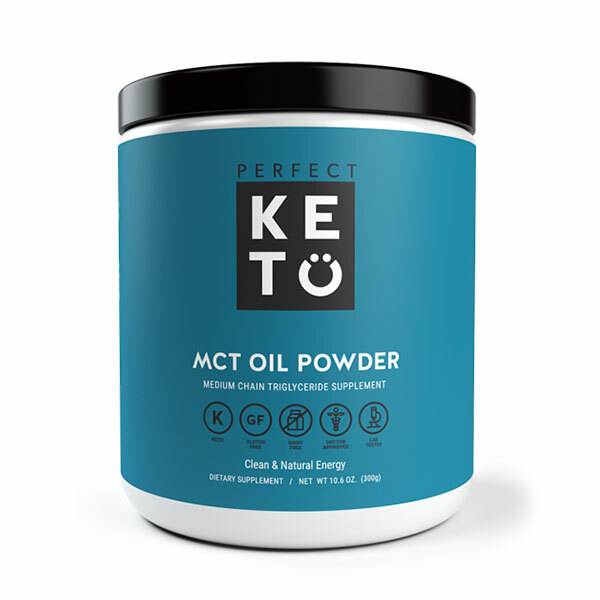 What is MCT oil? Learn about it here.